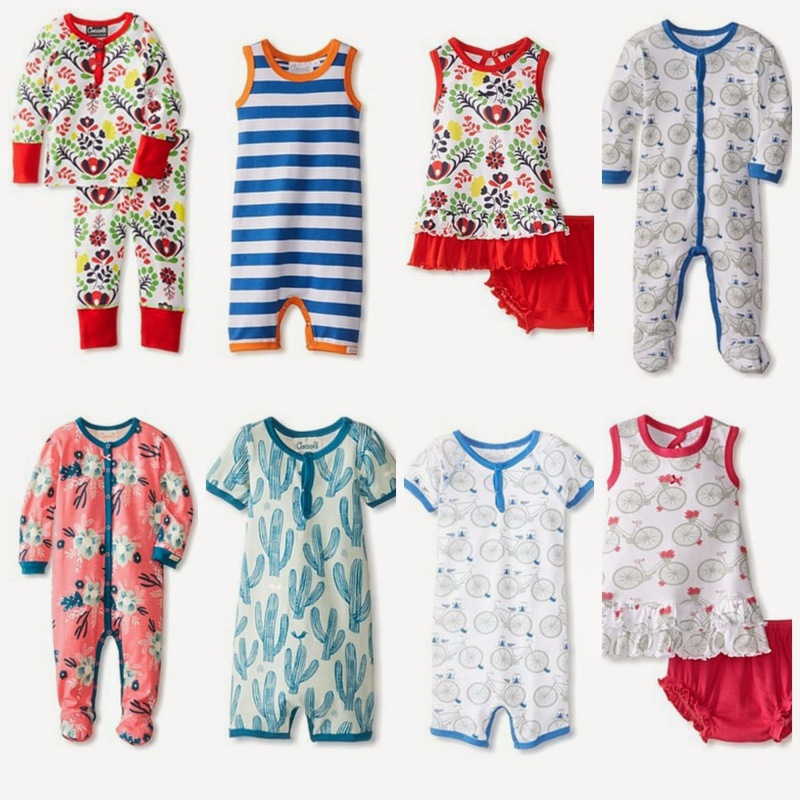 Adorable prints, soft fabric from Coccoli! Free shipping included. All sets pictured are available in 3 month- 18 month sizes and are just $15 shipped! See the complete selection from MyHabit (part of Amazon) here!